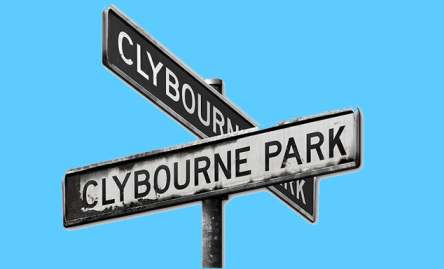 Clybourne Park (2010) is a play by Bruce Norris written in response to Lorraine Hansberry’s play A Raisin in the Sun (1959); it portrays fictional events set before and after the Hansberry play and is loosely based on historical events that took place in the city of Chicago. It premiered in February 2010 at Playwrights Horizons in New York. The play received its UK premiere at the Royal Court Theatre in London in a production directed by Dominic Cooke. 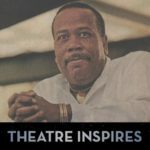 The play received its Chicago premiere at Steppenwolf Theatre Company in a production directed by Steppenwolf ensemble member Amy Morton. As described by the Washington Post, the play “applies a modern twist to the issues of race and housing and aspirations for a better life.” The play was awarded the 2011 Pulitzer Prize for Drama and the 2012 Tony Award for Best Play. Five decades after Raisin first opened on Broadway, playwrights still continue to be inspired by Hansberry’s gripping drama. 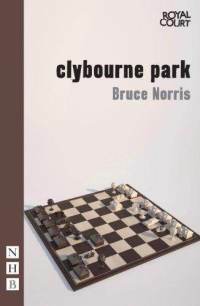 Bruce Norris’ homage to the iconic story, Clybourne Park, was awarded the 2011 Pulitzer Prize for Drama and the 2012 Tony Award for Best Play. 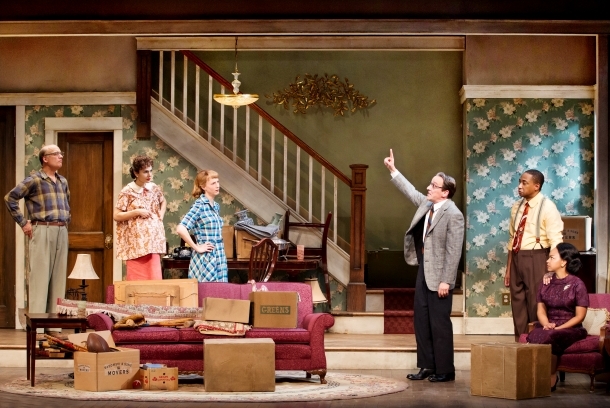 As part of its 50th anniversary season, Maryland’s Center Stage produced Clybourne Park in repertory with the world premiere of Beneatha’s Place, focusing on the untold story of Walter Lee’s younger sister. 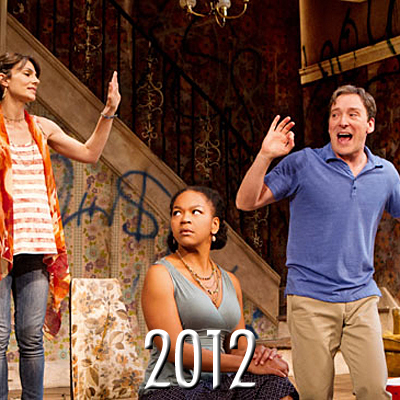 Dubbed The Raisin Cycle, the new plays have introduced the Younger family to a brand new audience.